A Day Trip to Windsor Castle, Stonehenge and Bath for a whole array of gorgeous views and fascinating tidbits of history! Yours for just £39. Professional Tour Guide all the way. 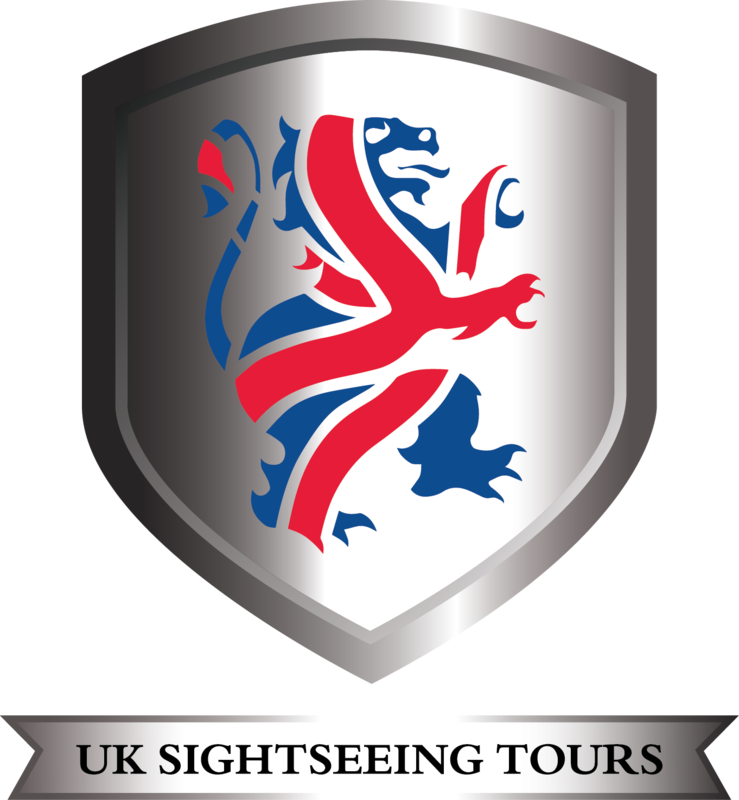 Specialising in day-trips to traditional British sites, this company prides itself on providing the best service, high-quality transport and above all, an unforgettable experience for their customers.